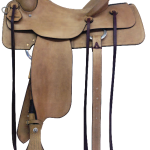 A saddle is only as good as the tree under it. 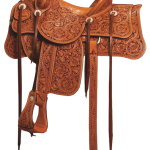 Our trees are all custom made of wood, aged, cured and then covered in rawhide to provide the best foundation possible. 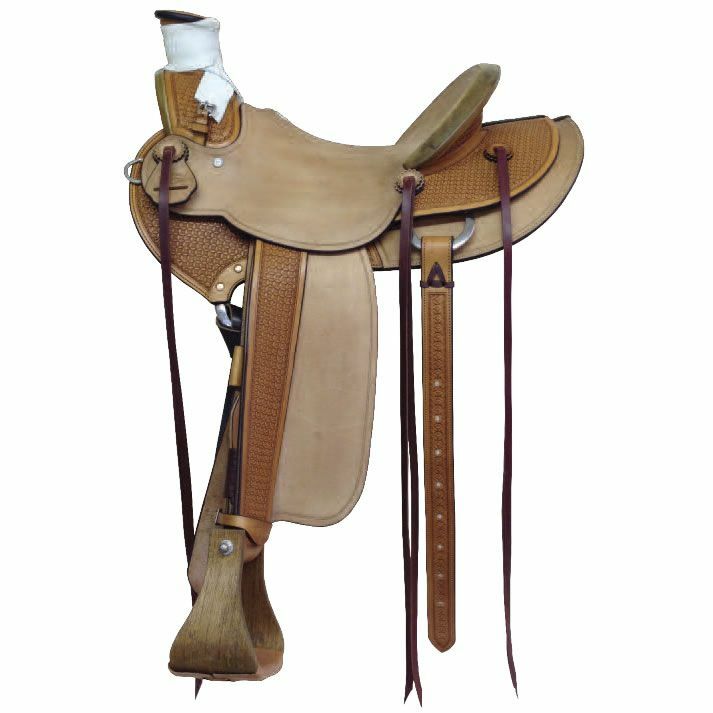 Every custom saddle is built like a house, starting with your foundation “tree” then the ground seat like your frame work. 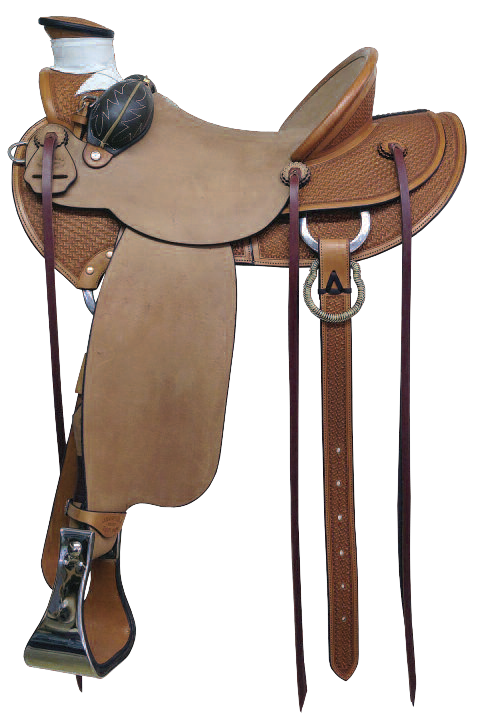 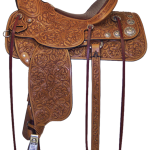 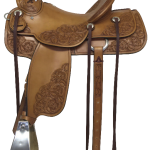 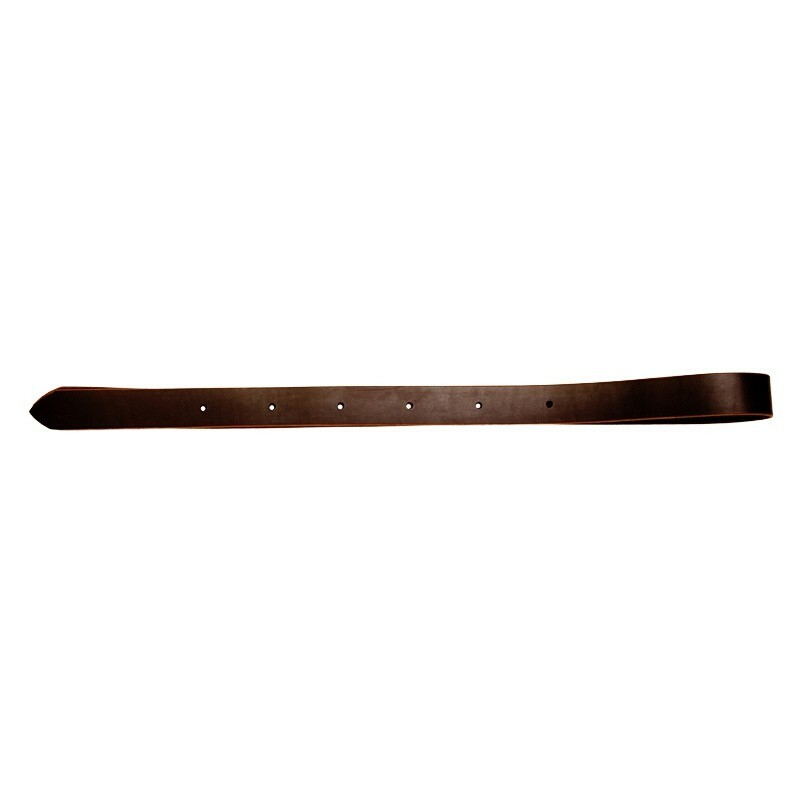 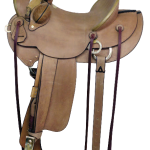 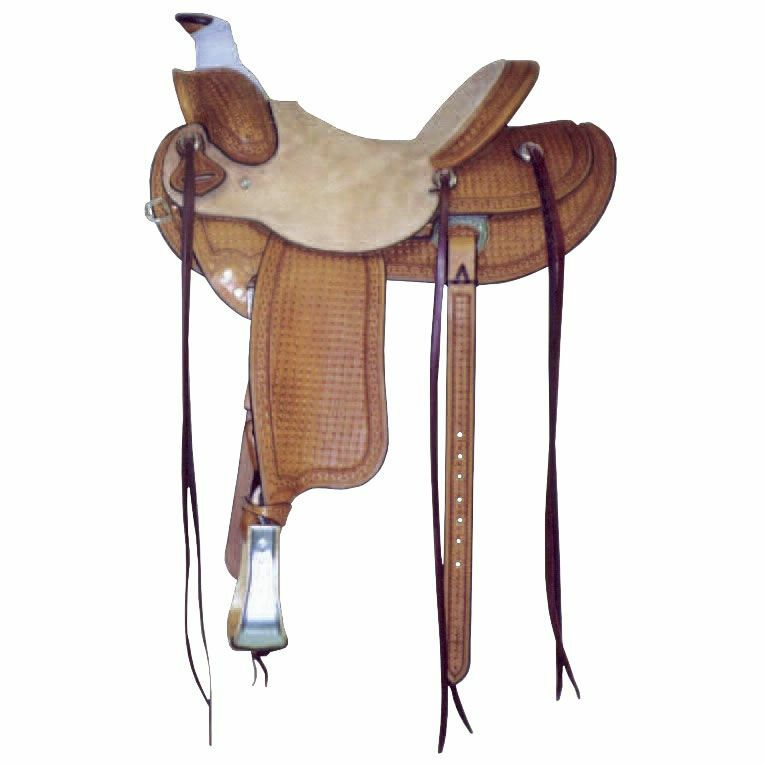 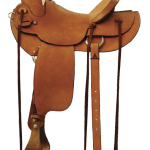 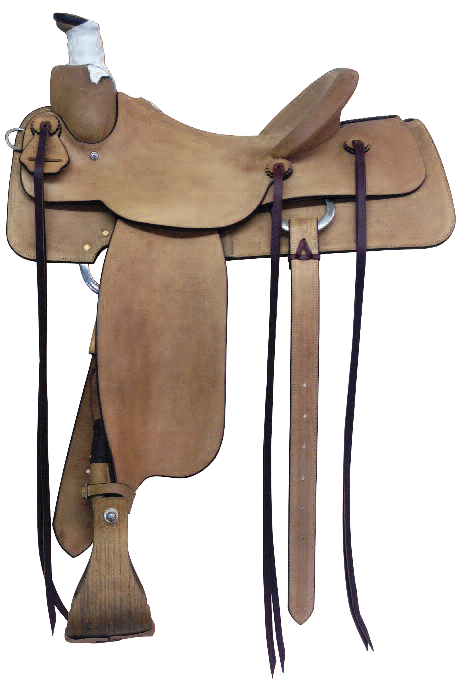 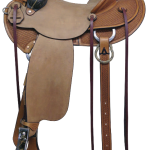 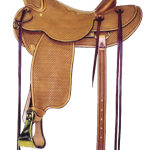 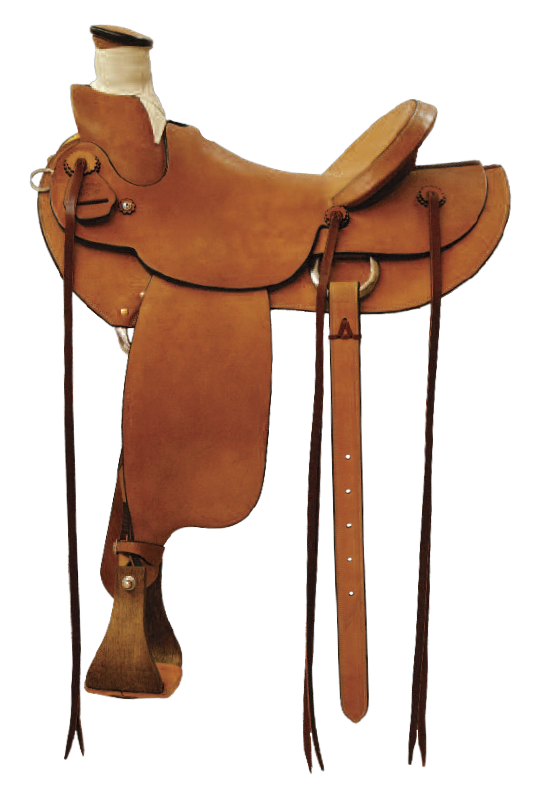 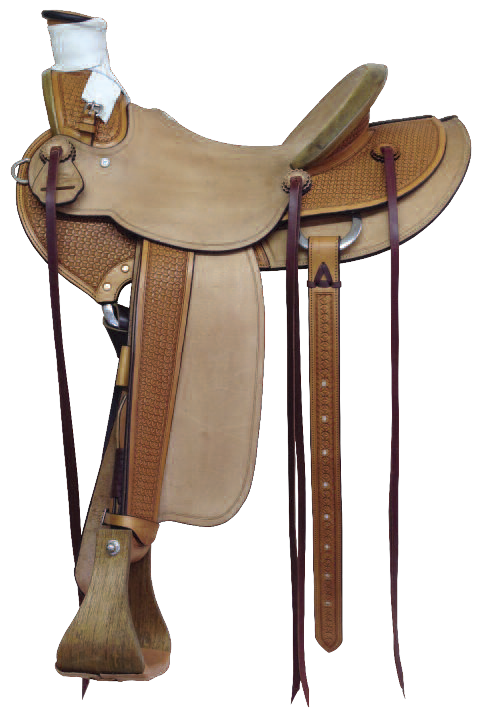 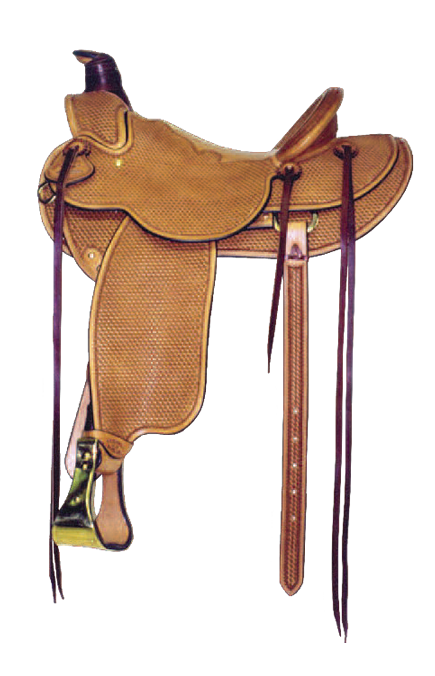 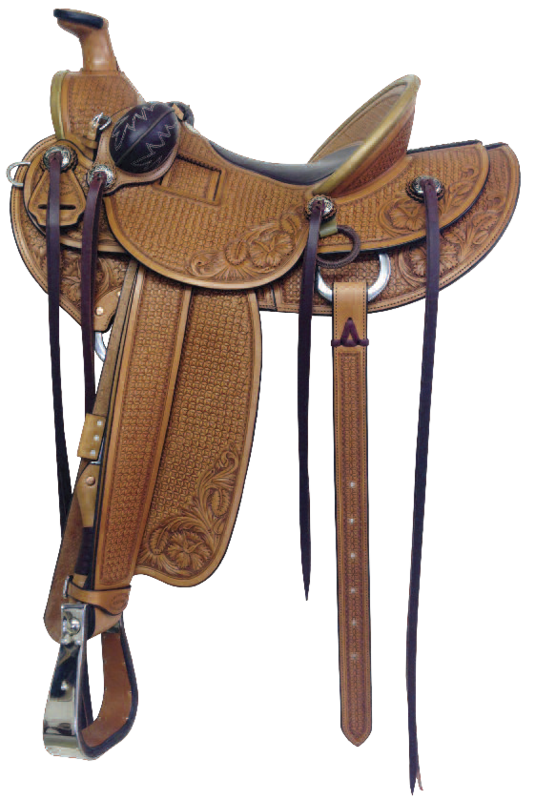 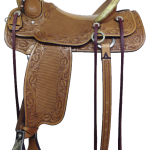 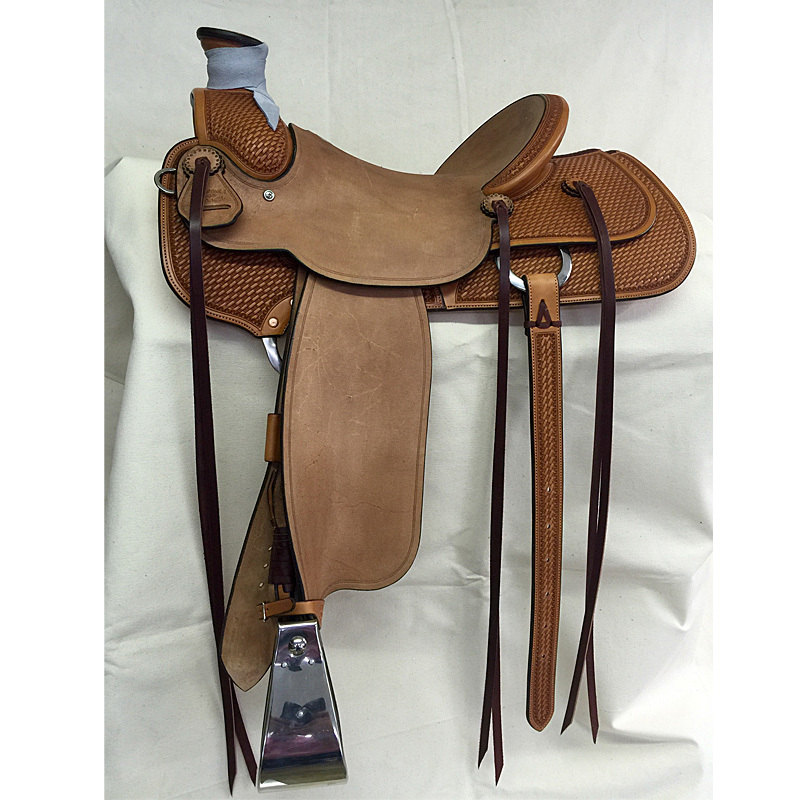 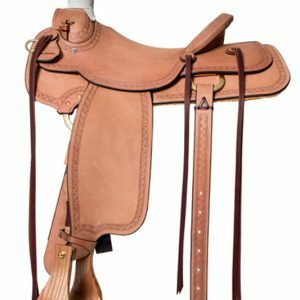 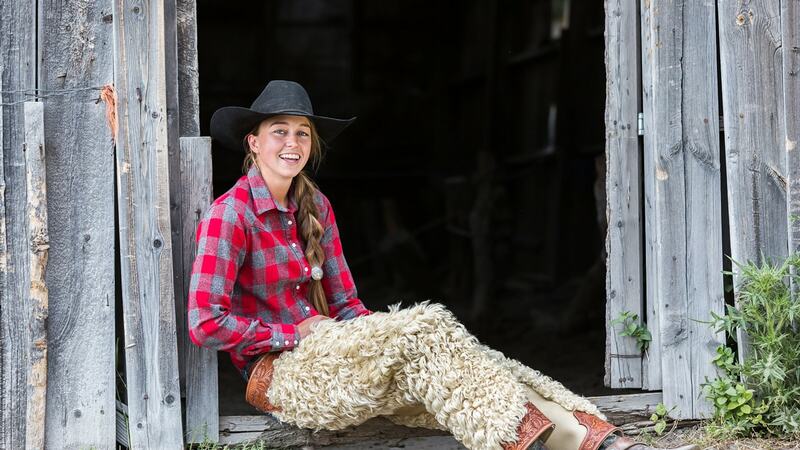 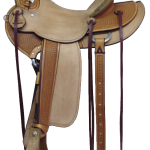 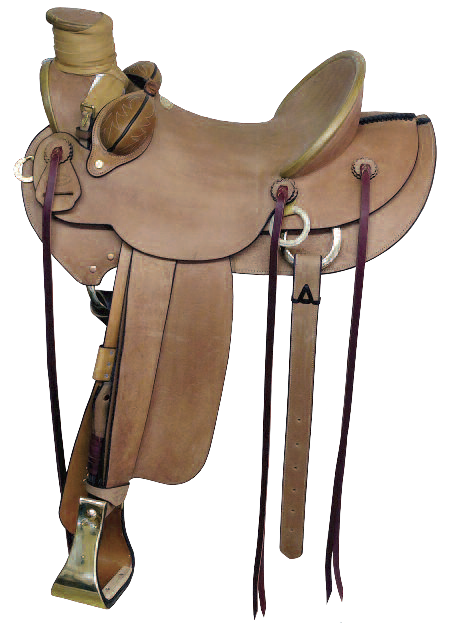 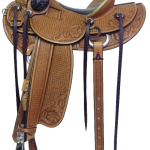 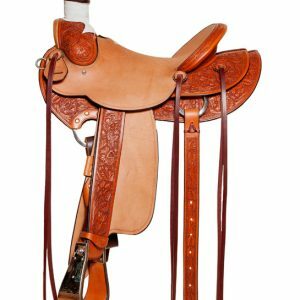 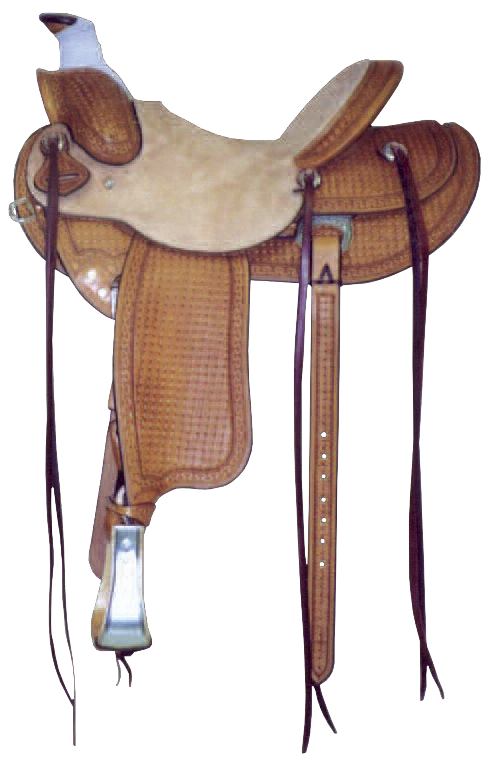 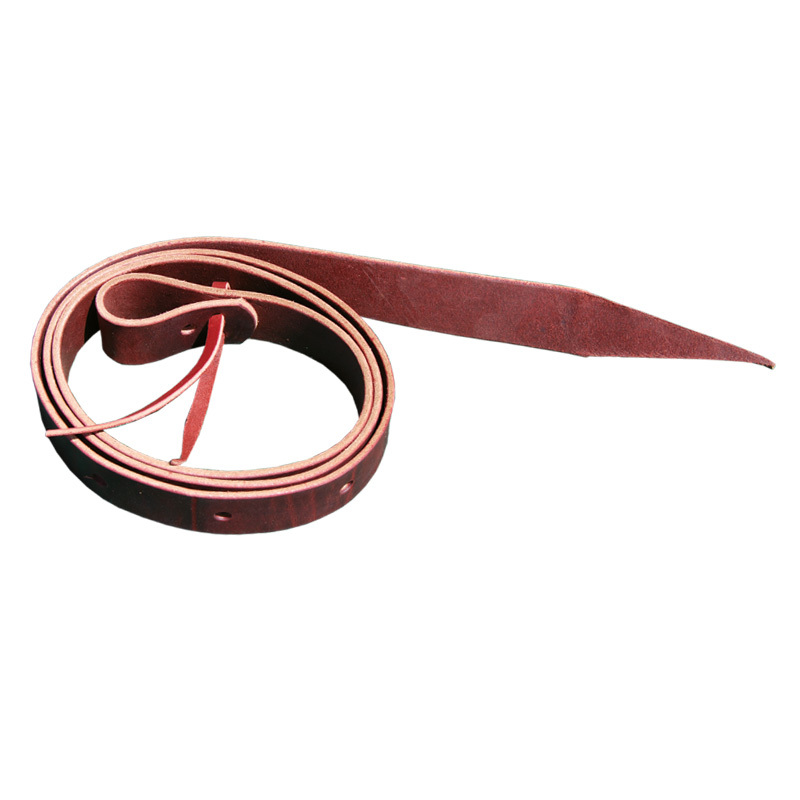 Capriola’s takes pride in each saddle, we only use the best quality USA tanned leather available. 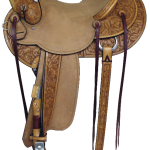 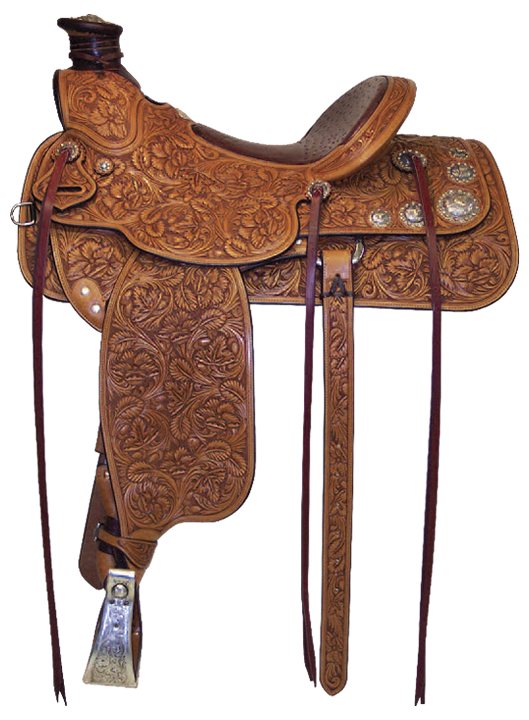 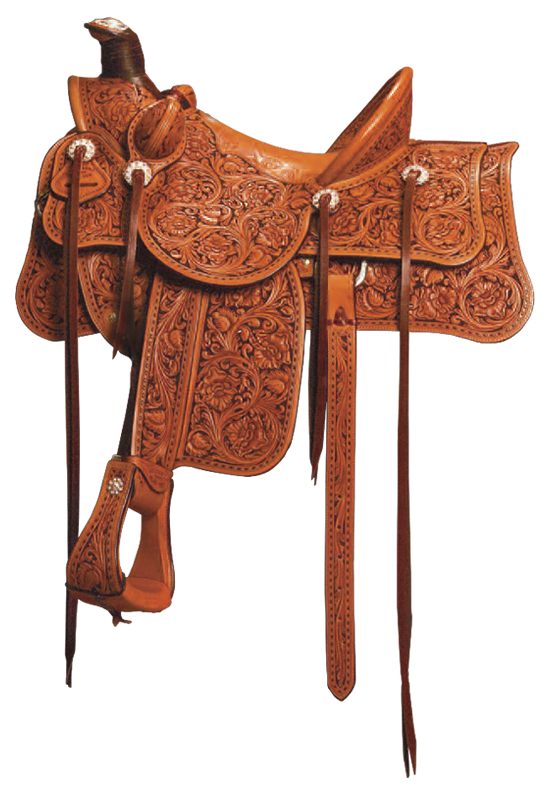 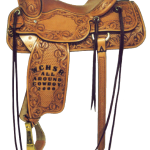 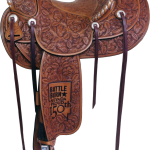 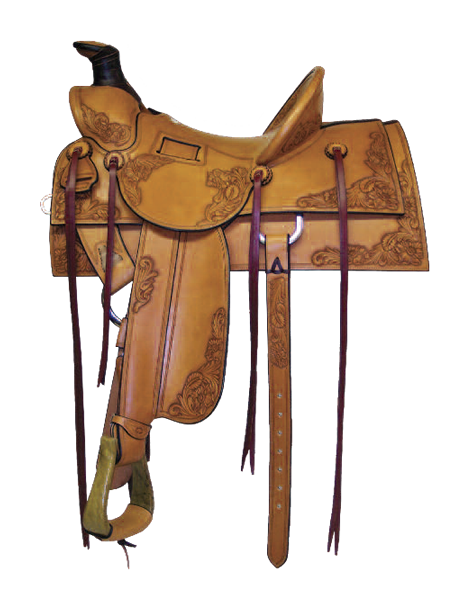 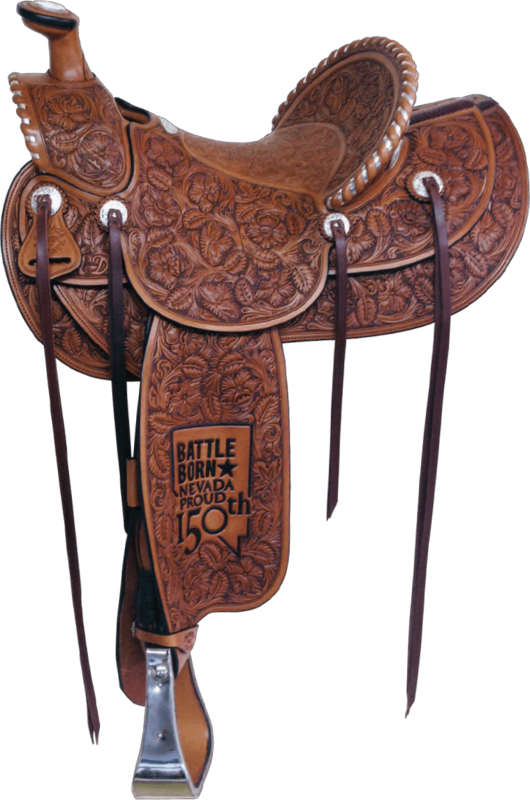 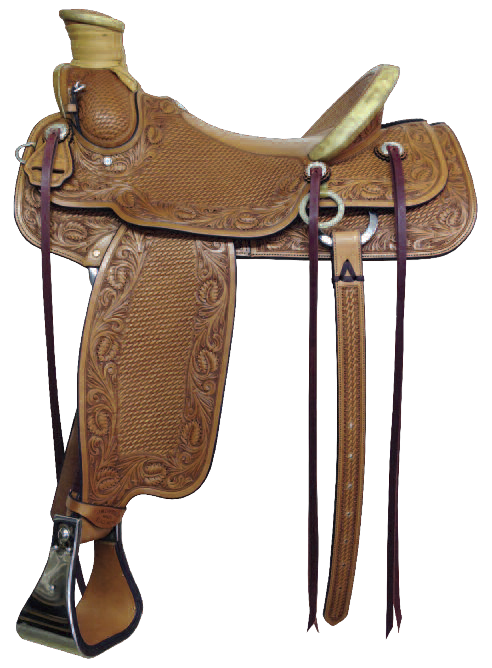 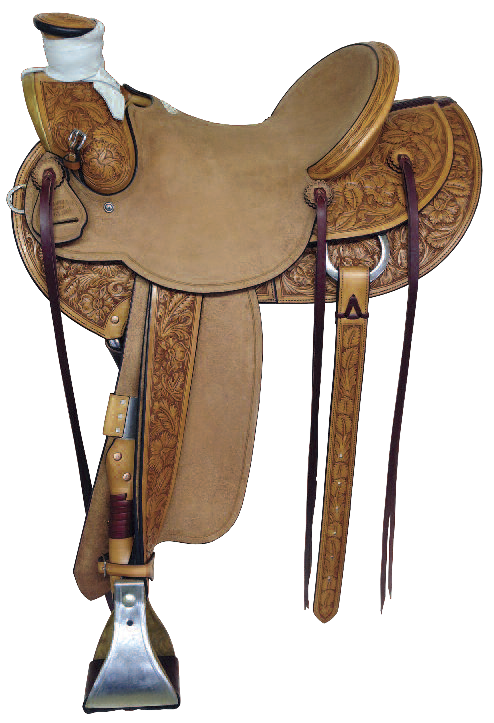 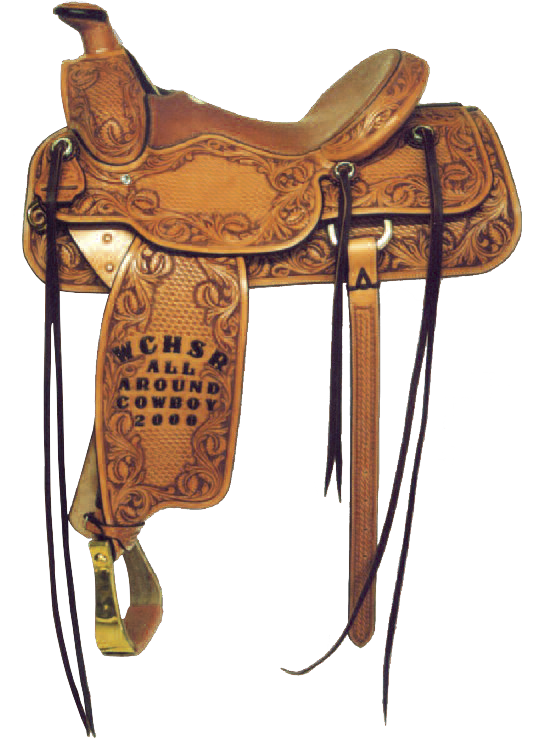 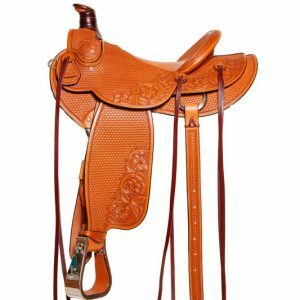 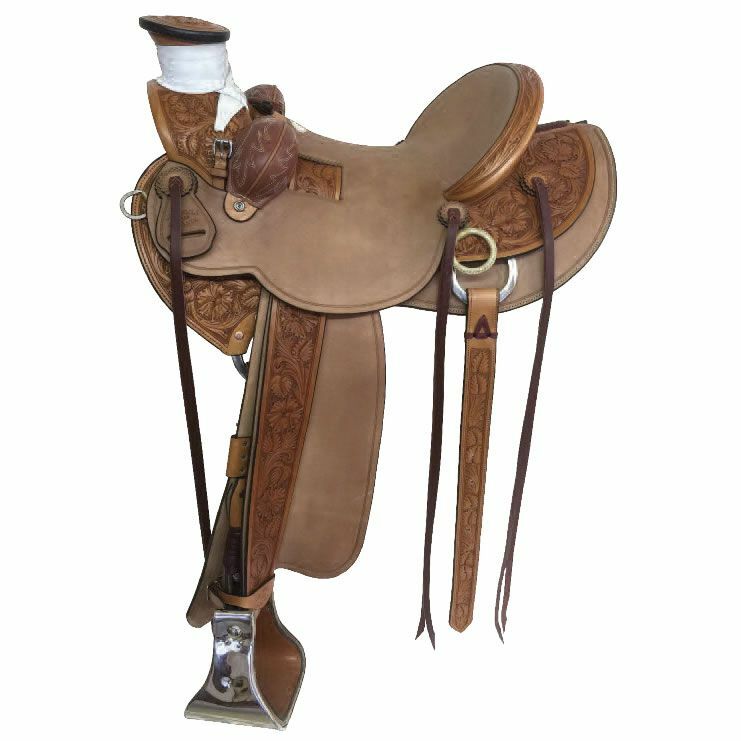 Each saddle is then carefully designed and customized until the very last scroll, stamp or stitch is placed. 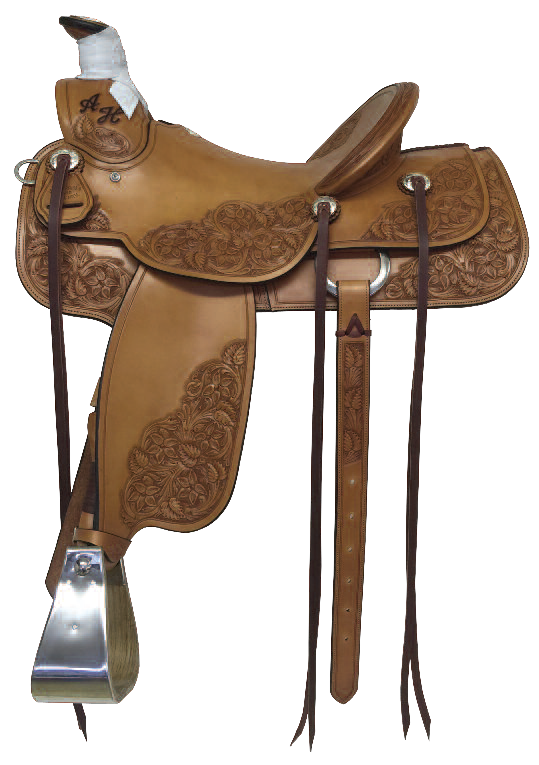 The finish work is where the saddle maker begins with his blank canvas and turns each custom saddle into a piece of art. 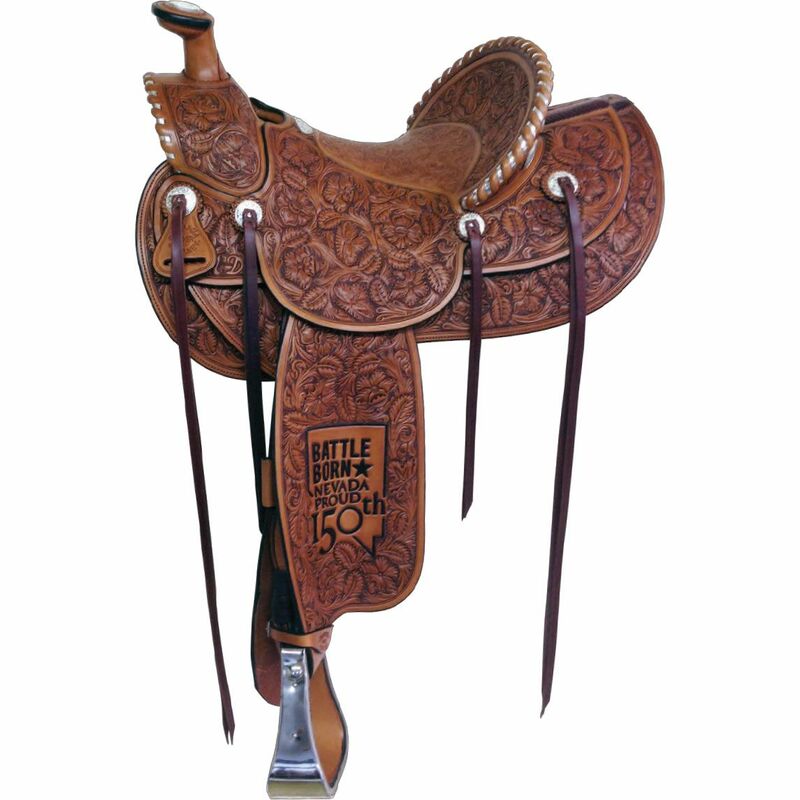 All hand sketched floral patterns or basket stamp is a one of a kind piece of art. 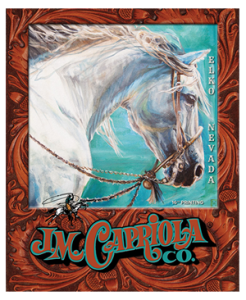 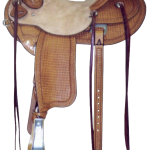 For 87 years Capriola’s has produced thousands of saddles to customers across the globe. 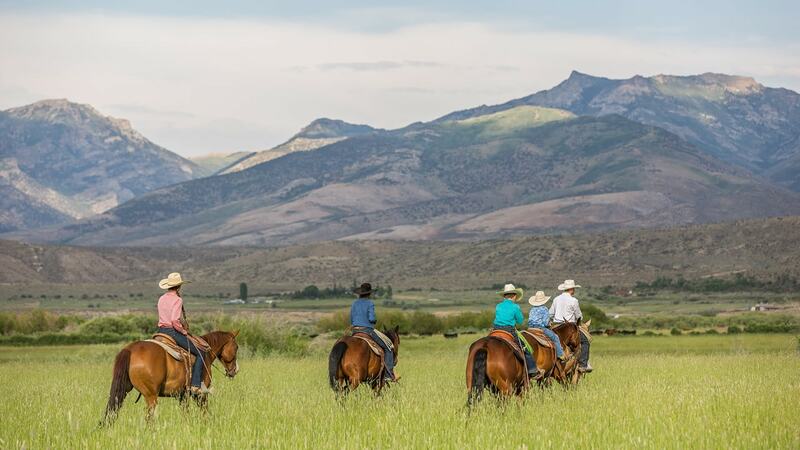 We thank our many patrons who come to us from far and wide to get the very best. 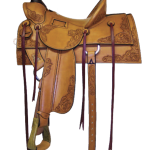 We are also proud that our master craftsman have generations of experience, and continue to pass the tradition on to our apprentice craftsman, so that they will someday build your one of a kind piece of art.